Take advantage of this exclusive offer of our signature collaborative home search and branded website to help you grow your real estate business. Sign up by May 31st and get started with absolutely NO SETUP FEE! 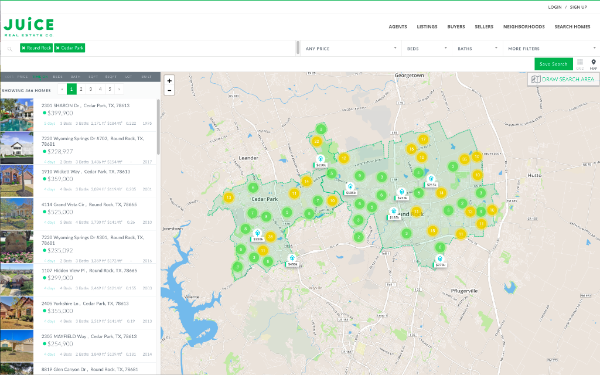 RealSavvy’s built you the ONE app you need to set up a home search for your clients, find properties for sale nearby, and access showing information with driving directions. We brand the app with your LLC or Company logo so you can share it with clients and easily engage new leads. 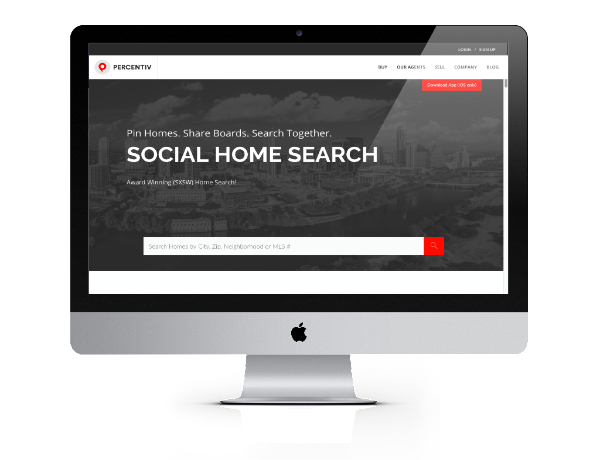 Enhance your digital presence, drive traffic, capture leads AND give your clients a home search you BOTH love to use directly from your own branded website. Stop sending your clients away from your website in exchange for MATRIX. Our Pinterest-style, SXSW-winning IDX provides clients a modern, shareable search they crave. 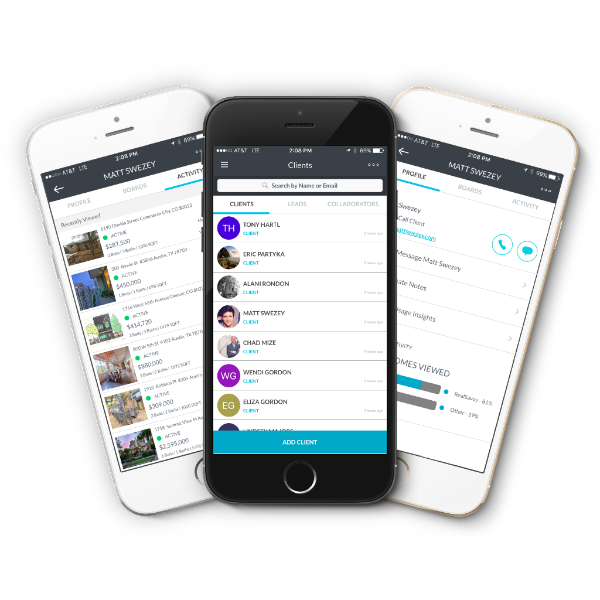 Access your complete client portal on the go. Want to see what your clients are searching for and when? We’ve got you covered. Our client search analytics and instant client activity SMS alerts keep you in the know when you need to know it.